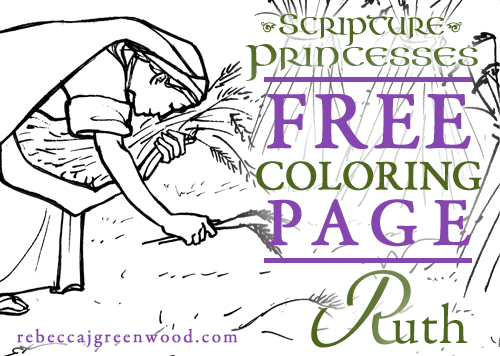 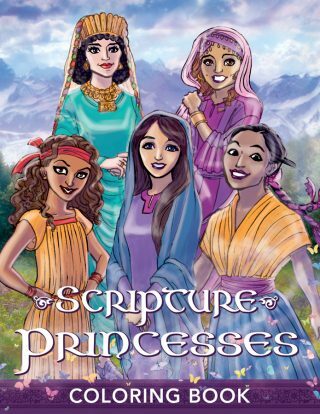 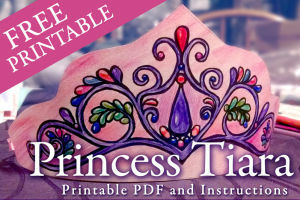 One last downloadable and printable coloring page from the book Scripture Princesses, available now! 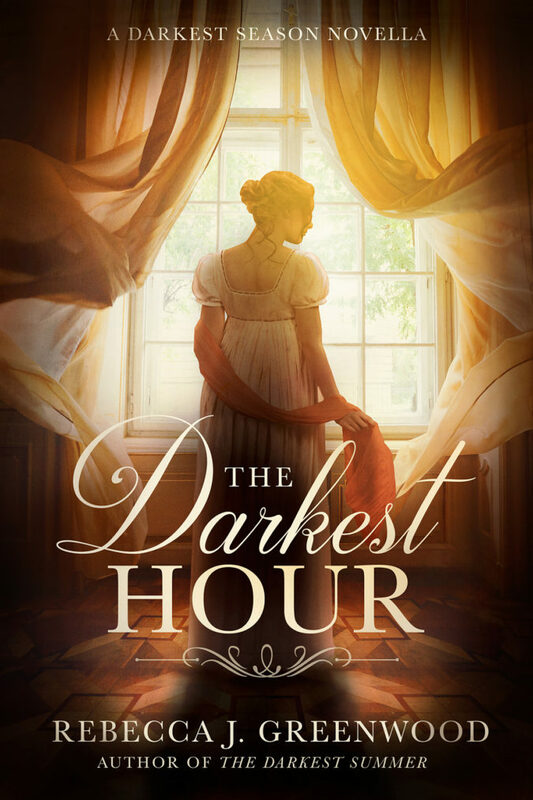 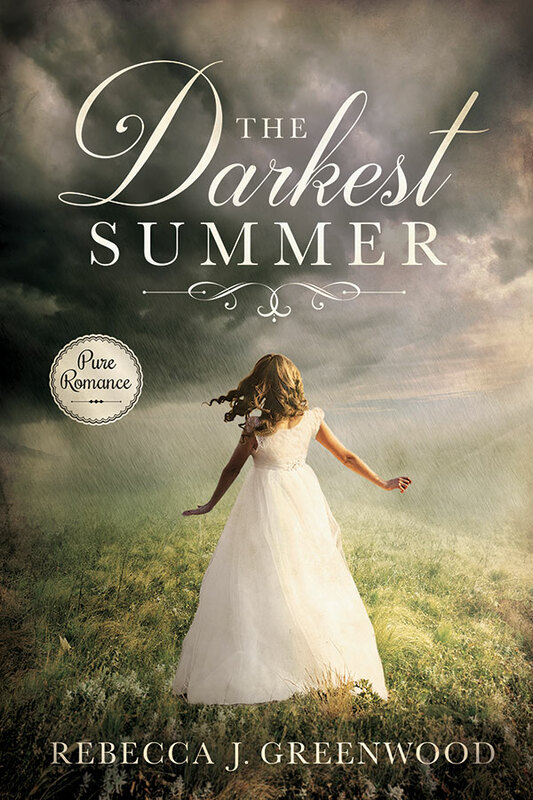 Check out this lovely review of the book from Mel’s Shelves! 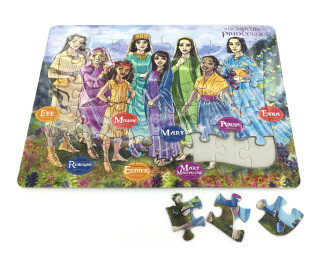 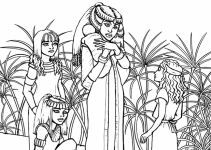 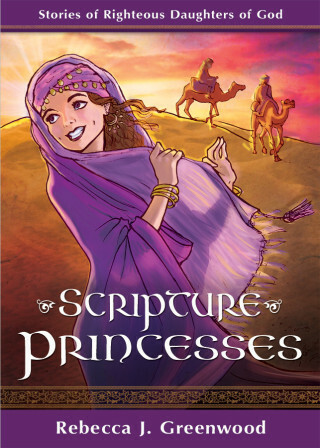 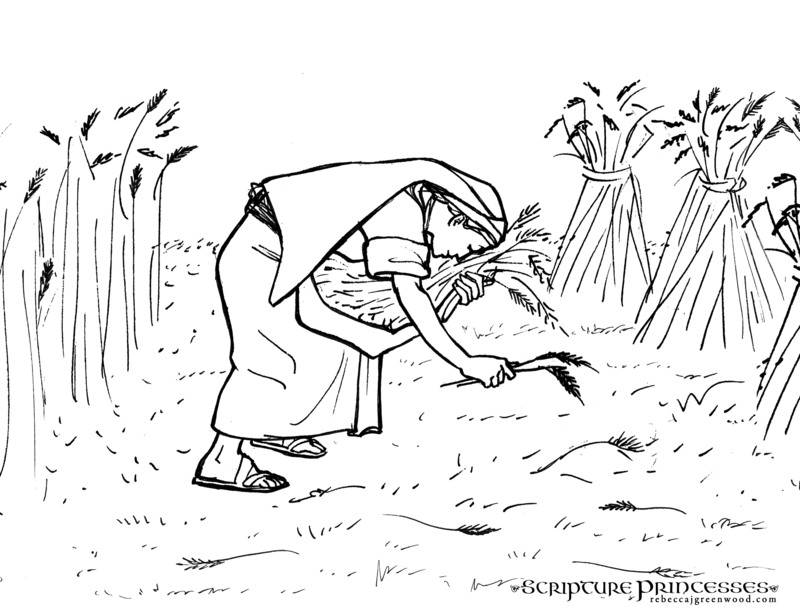 A scene from Ruth in the Old Testament, retold in Chapter 6: Ruth and Naomi in Scripture Princesses.